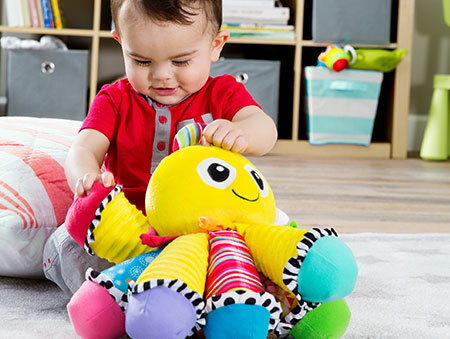 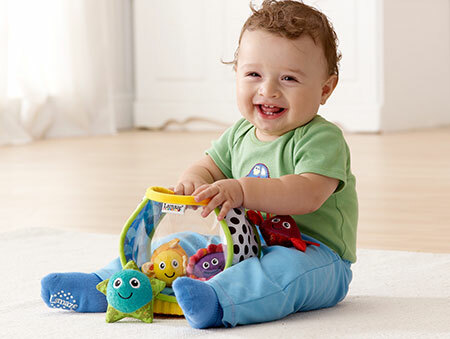 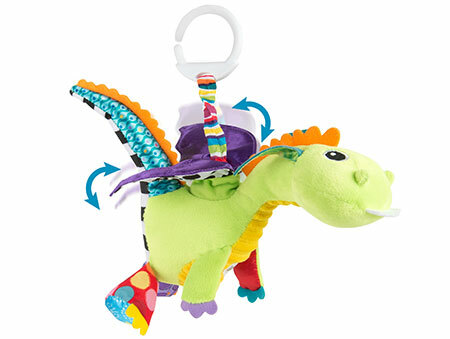 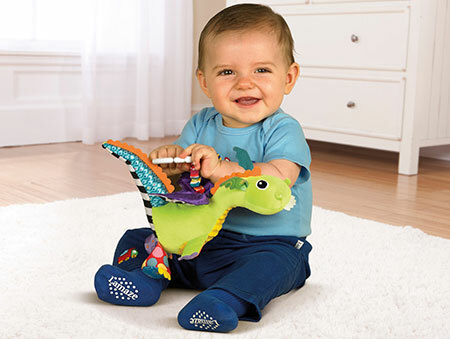 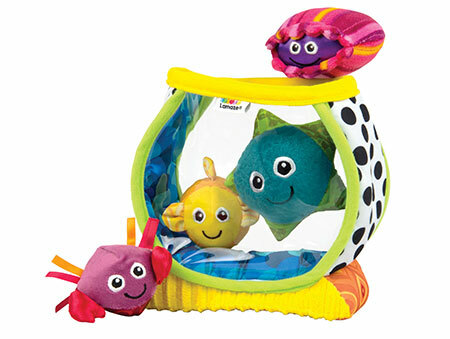 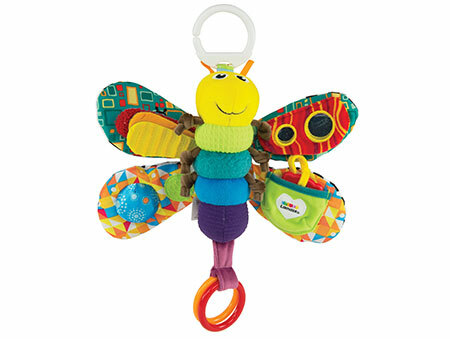 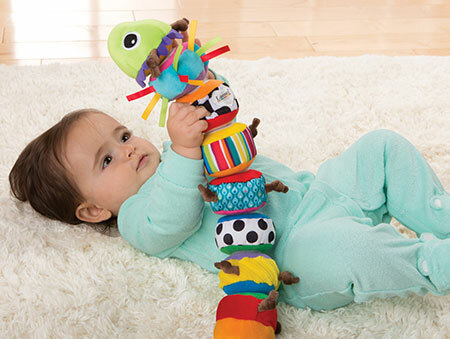 Two decades ago Lamaze Toys pioneered the developmental infant toy category creating products in conjunction with child development experts. 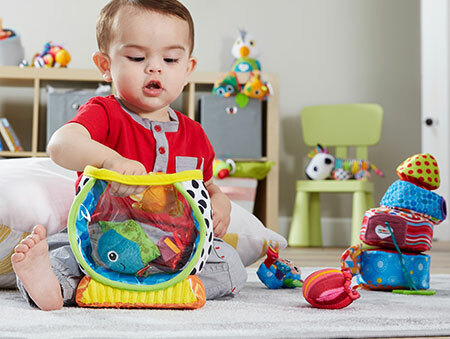 Today we are proud to have an array of award winning products in our portfolio perfect for inspiring parent-baby play and letting baby explore and learn on their own. 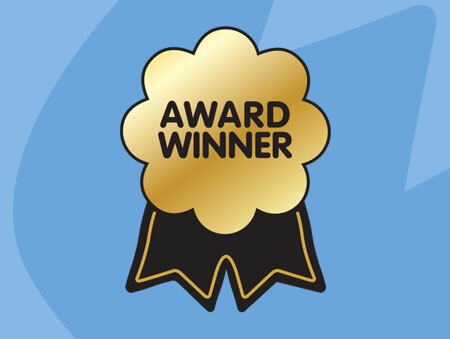 See full list of past award winners.